Comic genius. Cultural icon. Humanitarian. 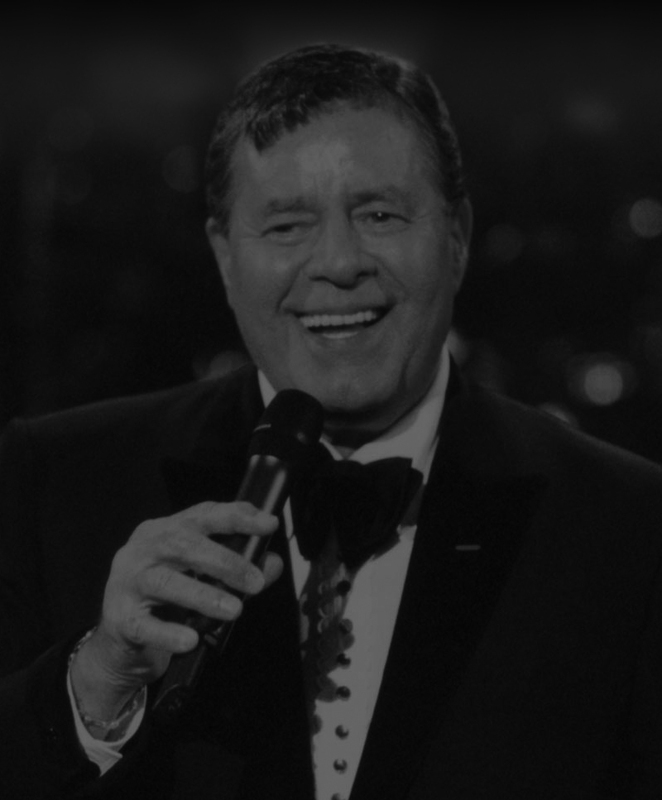 “The Muscular Dystrophy Association is deeply saddened by the death of beloved comedian, performer, humanitarian and former MDA telethon star and national chairman Jerry Lewis. MDA would not be the organization it is today if it were not for Jerry’s tireless efforts on behalf of “his kids.” His enthusiasm for finding cures for neuromuscular disease was matched only by his unyielding commitment to see the fight through to the end. 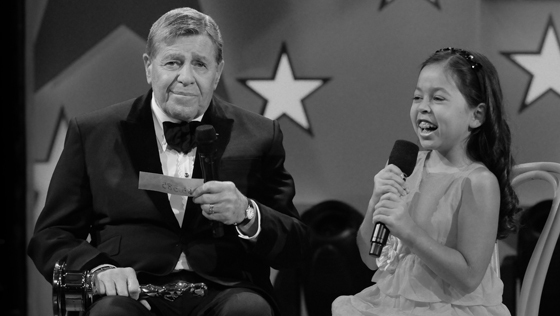 Jerry’s efforts on the annual MDA Telethon transformed the broadcast into an American tradition each Labor Day weekend for 45 years. MDA and the families we serve will always be grateful for the thousands of hours he dedicated through the telethon, which provided MDA with a platform to honor and acknowledge our longtime corporate partners and educate the American public who generously donated millions of dollars for unparalleled research and services. Jerry’s love, passion and brilliance are woven throughout this organization, which he helped build from the ground up.